You are here: Home / Tales from my life / Where HAVE you been? Or, more to the point, where on earth have I been for the past month and a half? Certainly not online. Oops, sorry about that. Jon and I have moved into what we feel is the prettiest (and almost tiniest) terrace in Ultimo. 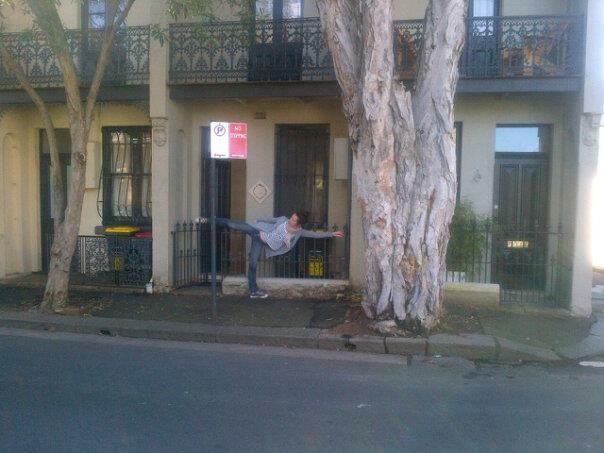 Interestingly, for a suburb the size of some people’s gardens, Ultimo has its very own blog that provides a detailed look into this community. I’ve been getting myself to as many markets as possible to check out the Sydney food scene and see what seasonal foods are on offer for me to play with down here. The new semester has just begun and I am lecturing first year nutrition students at Endeavour as well as tutoring in the student naturopathic clinic. Verdict: interesting work and a lovely bunch of students. As of this week, I’ll start seeing patients in clinic down here! 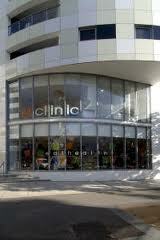 Joining some of the most inspirational integrative practitioners, I will be practicing out of Uclinic in Surry Hills. I’ve been following Cauldrons and Cupcakes’ 30 day gratitude challenge, which has been really super! Especially in the face of some major frustrations during the adjustment to this big busy town, I’ve noticed a significant difference in my overall happiness index (sort-of thing) by engaging with gratitude daily. Highly recommended! But hey now, that’s enough about me for the time being. Now that I’ve hooked back into the blogosphere, I will be back online more regularly (even in the face of line-repairman-tardiness) with posts on health and life. Any topics in particular you’d like to hear about? I also want to hear from you! Our lovely little home… I can *almost* reach from one side to the other.